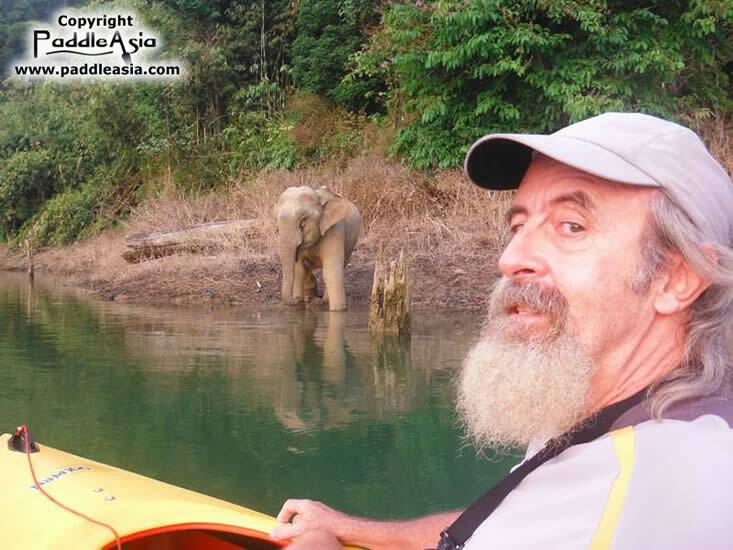 Paddle Asia specializes in intimate small group Phang Nga Bay sea kayaking, Khao Sok jungle kayaking, jungle trekking, jungle survival, bushcraft (camping skills), coastal survival, mountain biking, and outdoor adventure travel tours to remote and unspoiled destinations in Southern Thailand. Our mission is to offer you something completely different from what other Phuket tour operators in the region offer. We only run small group tours! Most tours are two to four guests and our maximum is eight. Check out our rave reviews on Trip Advisor. Our kayaking tours are designed for first-time paddlers and novice travelers. Children are more than welcome! Experienced paddlers are also very welcome. Paddle Asia uses traditional sit-inside kayaks (both single and two-person kayaks) instead of sit-on-tops or inflatables canoes. Traditional kayaks are perfectly suitable for first-timers and beginners. Photos on our facebook page are updated on regular basis. 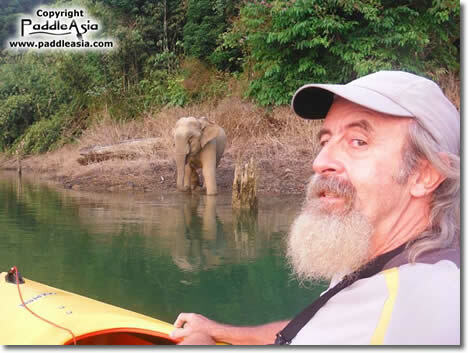 One of our most popular tours is our unique Phang Nga Bay kayaking day trip It is different from all tour operators. 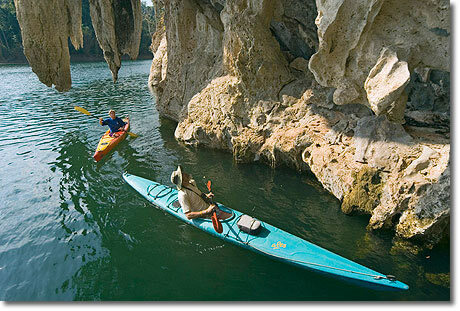 Our multi-day Phang Nga Bay self paddle sea kayaking tour is a very easy trip that is suitable for almost anyone. 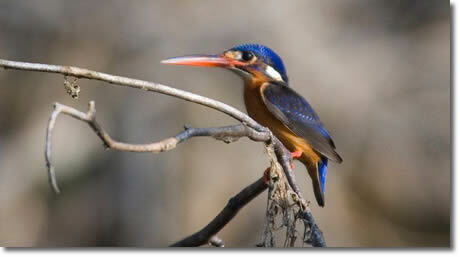 Our multi-day Khao Sok National Park jungle kayaking and hiking tour is also very easy. 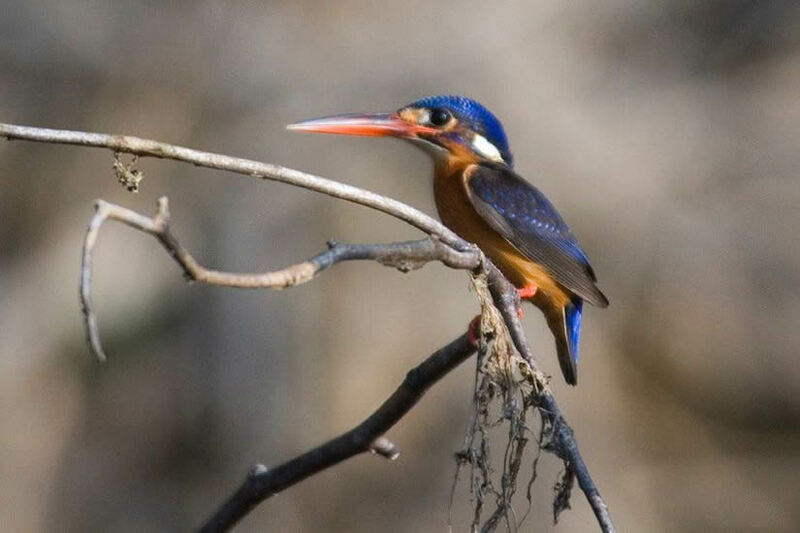 You will spend a lot of time just sitting in your touring kayak watching amazing wildlife.We do not offer a day trip to Khao Sok. Both of these tours offer stunning limestone karst topography and breathtaking scenery. Being highly certified through many international safety organizations, Paddle Asia is one of the most safety-conscious tour companies in Thailand. "Dave Williams is a sort of paddling encyclopaedia for Southern Thailand." Should you prefer, we also offer land-based trekking, jungle survival, bushcraft, mountain biking, and tropical mountain climbing. You can participate in our jungle survival training courses in Khao Sok and/or in Phang Nga Province. Phang Nga Province is a wonderful destination that is only an hour north of Phuket. The hiking trails are bountiful! Going completely off-trail is also an option. Dave was the jungle survival consultant for two episodes of the Discovery Channel's "Dual Survival" program as well as the BBC "The Travel Show". Our Koh Yao Noi mountain biking day trip is a wonderful way to experience this culturally intact island in a healthy, low-impact manner. Paddle Asia's offers educational school programs. We have being operating school group student study tours, both the Duke of Edinburgh trips and other award schemes, since 2003. You will stay in locally-owned bungalows or guesthouses on our trips. To read more about the bungalows and accommodations, see our bungalows page. Paddle Asia is 100% Thai owned. Dave Williams is semi retired and not an owner or shareholder. His role is marketing (emails), destination development, safety, and training. Dave is an Emergency First Response Instructor and a certified rescue technician through the Rescue 3 International organization. Dave is also a British Canoe Union Level 2 Coach and a certified Life Guard through the British Canoe Union. View certifications. Paddle Asia guides are Emergency First Response certified in CPR, First Aid, and life guard training.